CHENNAI: Chennai Metro Rail is in the process of introducing contactless smart cards, where commuters can simply walk in through scanner gates with a tiny chip or a card with a chip & get their ticket price deducted. The cards could eventually be used across all modes of transport. Chennai Metro Rail Ltd (CMRL) has invited tenders to design, manufacture & supply contactless smart cards. 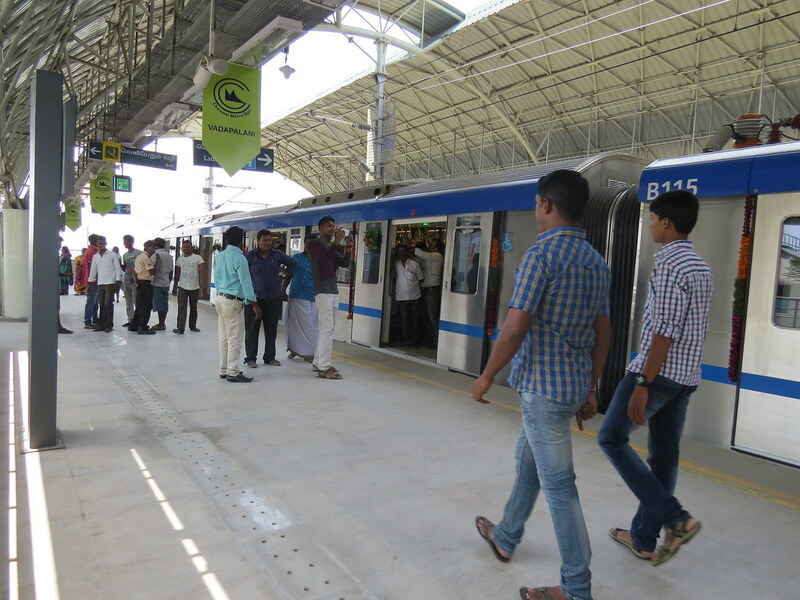 Already, CMRL has made use of smart card facilities mandatory in underground stretch between Nehru Park & Thirumangalam.